Most of the books I read now days are on my Kindle. But I still love having a gorgeous selection of actual books around. Coffee table books are my particular favourite. I love how you can just flick through them as and when you want. 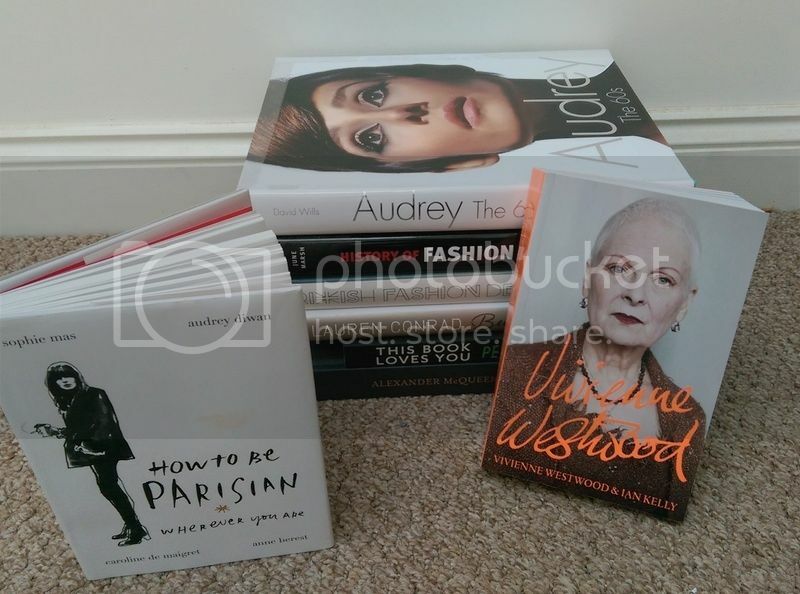 The Audrey, History of Fashion and British Designers book are fantastic. They are full of information and it's great for learning the background of fashion. The British Fashion Designers book, specifically, is a great catalogue to have. It's always nice to know about some of our local designers. While the Vivienne Westwood book isn't a coffee table book, it's one I'm really excited to read. I really can't wait. 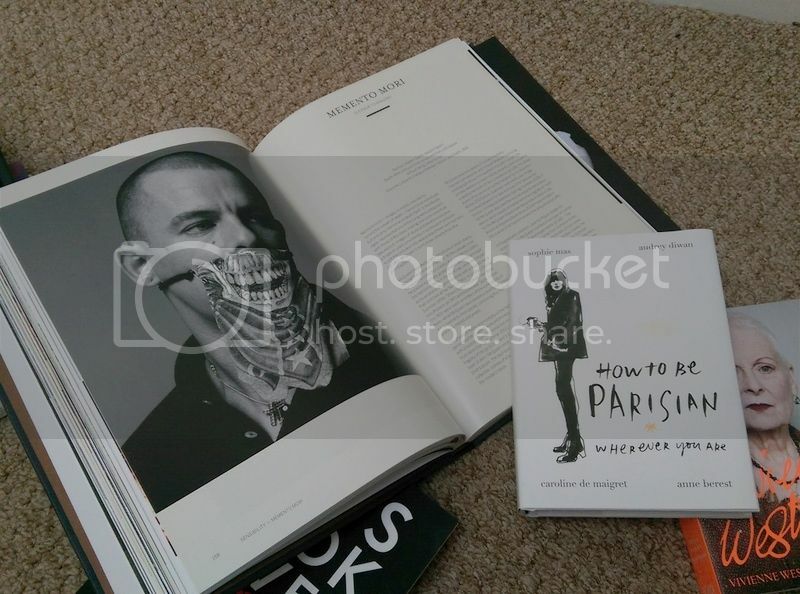 In terms of actual books, I've been reading 'How to be Parisian'. It's actually really good. 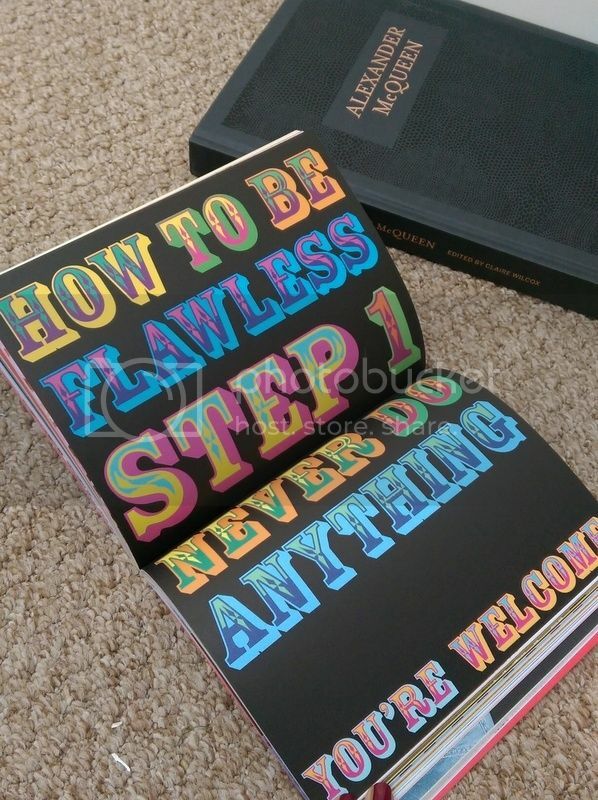 It's quite funny with some pretty useful tips on being effortlessly chic. I am so happy I have this Alexander McQueen book in my life. It was a counter part to the V&A exhibition that took place last year. It's an absolutely stunning book and perfectly details McQueen's life and collections. 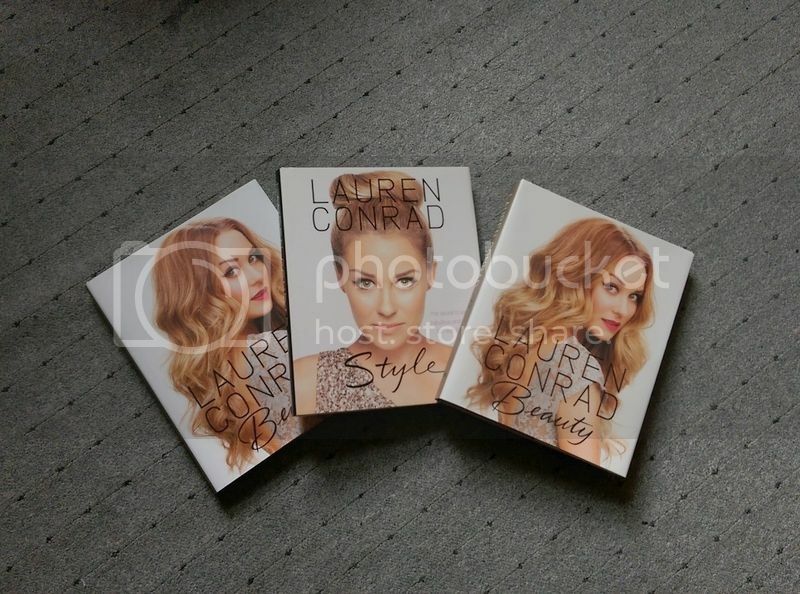 Also while sorting out my bookshelf, I did realise that I actually had 2 copies of the Lauren Conrad Beauty' book. I guess I just love her that much. What's on your coffee table at the moment? I love Cupcakes & Cashmere's coffee table books. Also Alexa Chung's It. Highly recommend all! 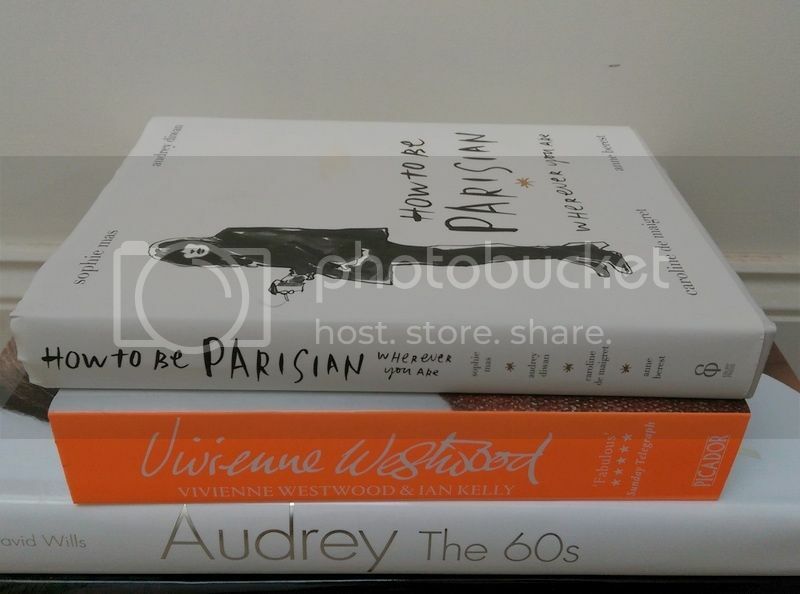 How to be Parisian and Vivienne Westwood need to get on my coffee table! 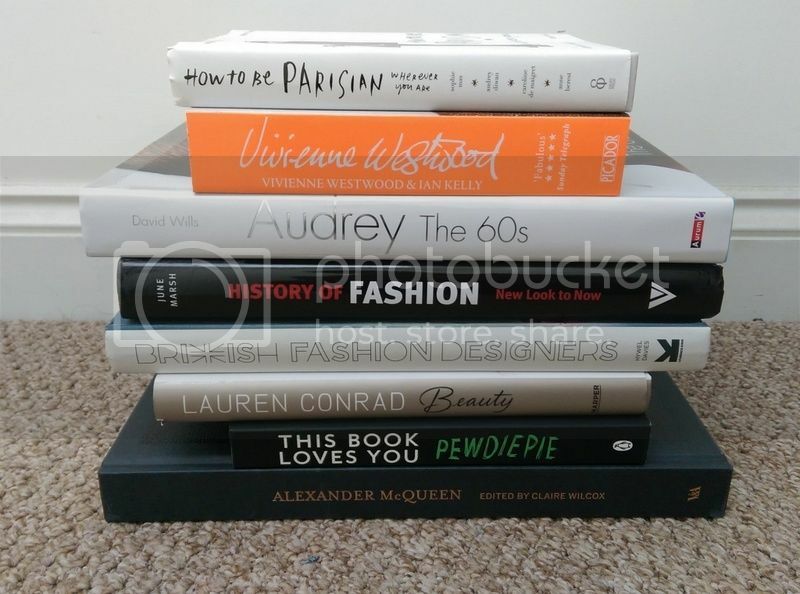 Need those Lauren Conrad books!